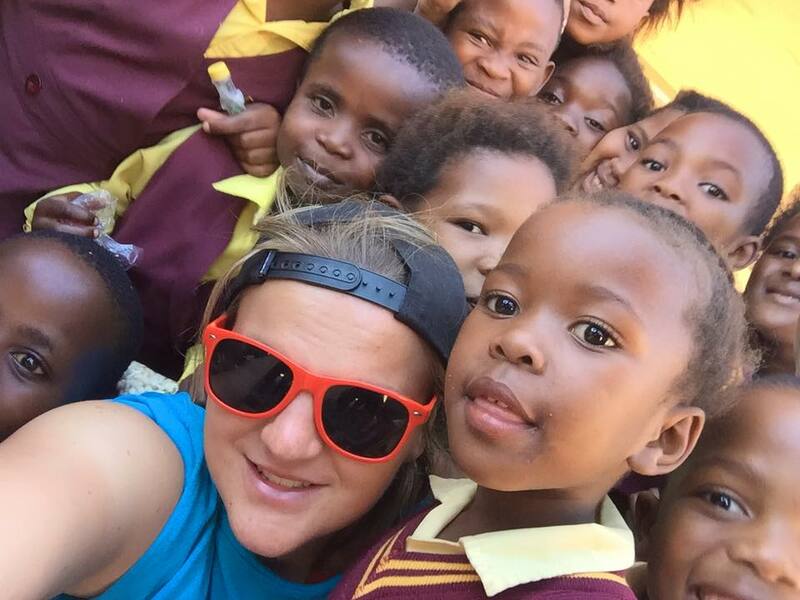 Georgie Wager spent 8 weeks volunteering as a sports coach in South Africa. She shares her experience here. I was on the sports coaching programme in Port Elizabeth for 8 weeks. 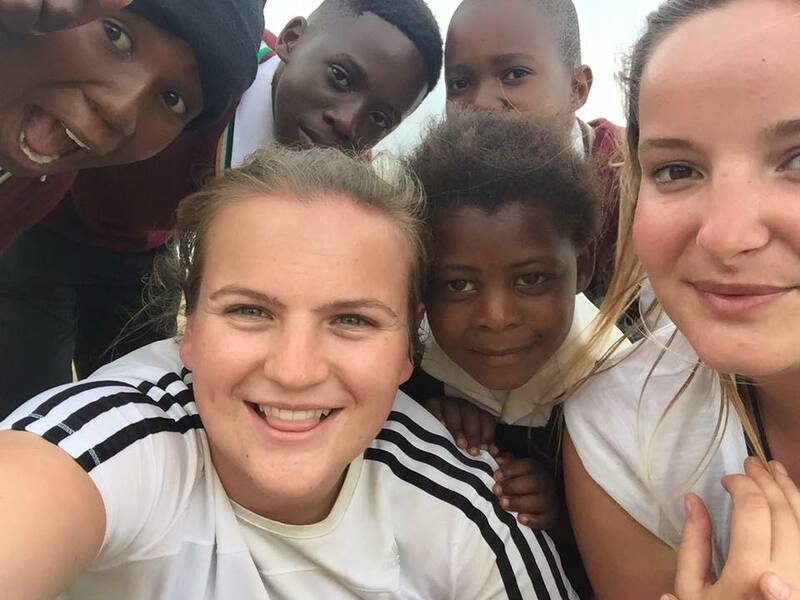 I started off the programme doing 3 days of football coaching and 2 days of tennis coaching but during my stay in PE I decided to expand and try some new sports so I ended up staying with 3 days of football but also did one day of tennis and one day of swimming. However during the weeks some sports needed some help so I got to coach hockey, rugby and netball for a day. It was lovely to get to experience all sports and therefore broaden my knowledge on those sports. There were a few challenges during my stay in PE with the sports coaching as on a Monday we would plan our sessions for the week, but at some schools during the week we would work with a small group of children and then other schools have a very large group of children so we would have to work with the other coach and be able to adapt the session to fit the number of children we were given for that particular session. Another challenge was being able to communicate with the children, as some of them didn’t really understand our English and therefore we would have to use basic words and also demonstrate the drills we wanted the children to do. 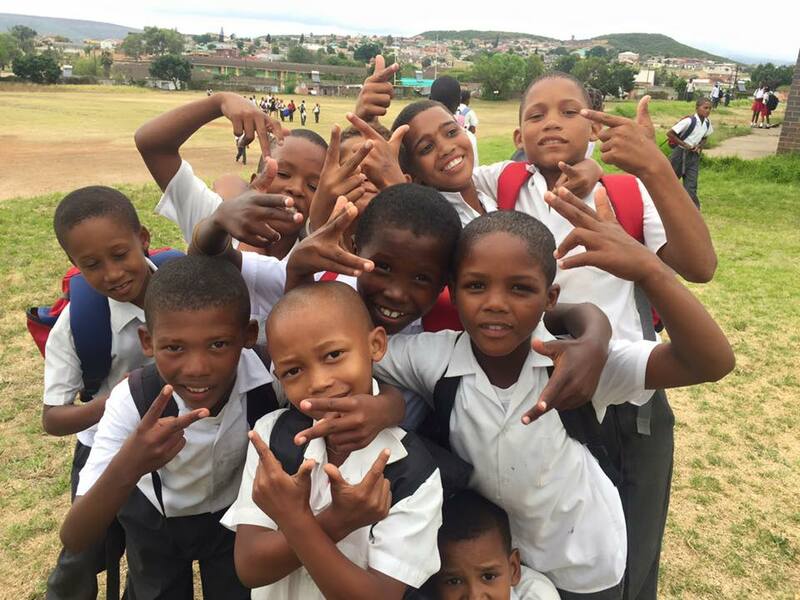 I feel like during my 8 weeks away in PE doing the sports coaching I was able to grow i myself. I was able to work on my patience skills as during most of the coaching you would need a lot of patience to be able to deal with some of the behaviour of the students. I was able to work on my coaching abilities by having to be able to quickly adapt a session depending on the number of students, their ability and the time we had for the session. It has really given me a great insight and now a clearer direction in where I want to take my future career. 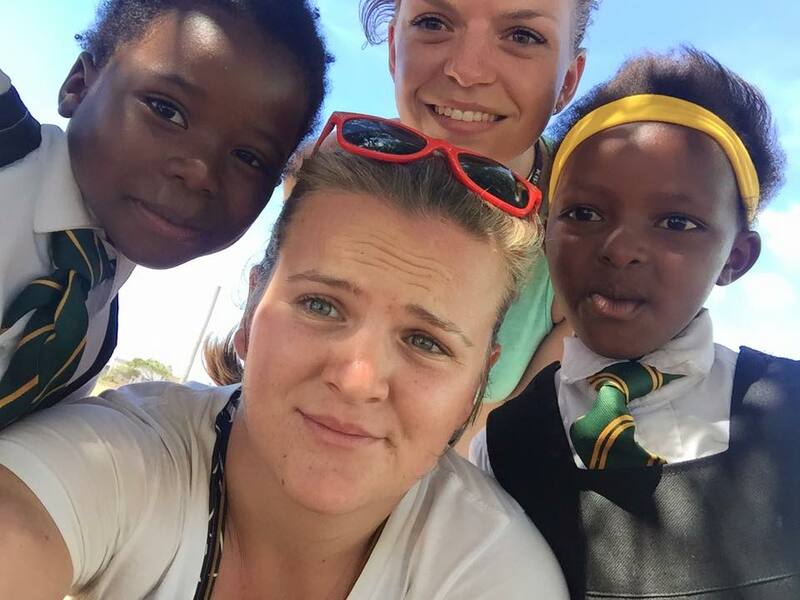 I feel like I did make an impact and to see the children smile and have fun during the sessions we provided them was really great and to say goodbye to the children on the last week of my trip was heart-breaking as you do develop a connection with the children during the coaching sessions. If you would like to take part in the same programme as Georgie then check out our website.